Dr. Jordi Monés, MD, PhD, ophthalmologist, Macular and Vitreoretinal specialist and researcher, has been appointed the scientific and clinical advisor of the Israeli biotechnological company CellCure, which is devoted to the development of cell therapies for retinal and neurodegenerative diseases. One of the prime focuses of Dr. Monés’s research is precisely macular diseases. On this occasion, Dr. Monés’s contribution lies in the design of new surgical and diagnostic protocols for the optimisation of results. His experience will enable him to assess performance rates in the clinical and imaging diagnoses of AMD. 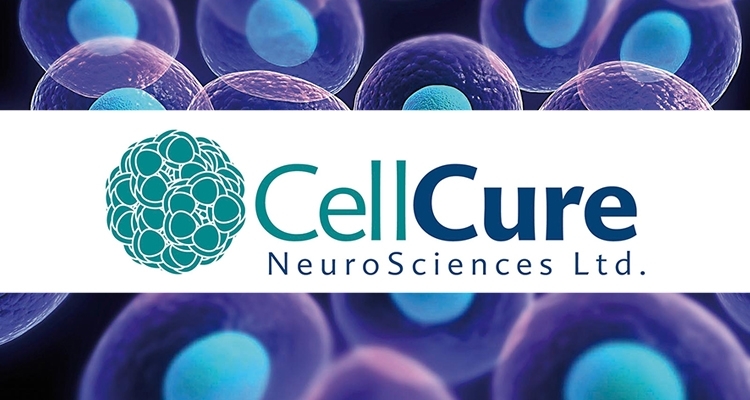 CellCure is one of the first companies, together with one from the USA and another from Japan, to use pigment epithelium cells that are derived from stem cells in advanced-stage clinical trials with patients.